Just a little over five months after returning to the Maldives from self-imposed exile, former president Mohamed Nasheed on Saturday completed his long awaited comeback to the political limelight with a seat in parliament. Nasheed won the Machchangolhi-central seat from the capital Male with a resounding victory over his nearest rival making him the first former president in the country's history to win a seat in parliament. The 51 year old had returned to the country on November 1 from enforced exile abroad after the then president Abdulla Yameen Abdul Gayoom lost the presidential election to incumbent Ibrahim Ibrahim Solih. First step towards prime minister? Nasheed's main ruling Maldivian Democratic Party (MDP) swept the polls on Saturday on the back of his pledge for widespread legislative reform. His party had defied an outcry from fellow coalition parties to field 86 candidates for the 87-member People's Majlis, and went on to win multiple parliament seats to secure an overwhelming majority. Nasheed's drive to achieve parliament majority has been labeled by the opposition as an attempt to change the governance system to allow him to become the island nation's prime minister. The former president who had long advocated for a parliamentary system however had said the decision should be made by the people through a referendum. Solih said he expected Saturday's poll to return a strong legislature led by his Maldivian Democratic Party (MDP). "I want to stress that I would like the next parliament to be made up of members who are familiar with our policies, and fully support it," Solih told a campaign rally on Thursday night. 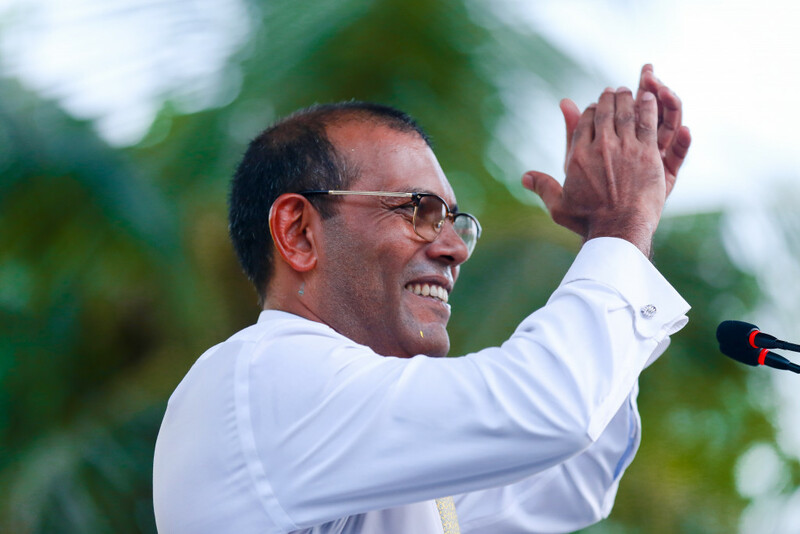 Nasheed is widely expected to play a key role in the new legislature. Yameen had founded a second party ahead of the elections fearing that he would lose a leadership dispute of Progressive Party of Maldives (PPM). Despite winning the dispute, PPM had announced a coalition with the newly founded People's National Congress (PNC) for the crunch elections. PPM had fielded 26 candidates while PNC had entered 20 candidates for the polls. 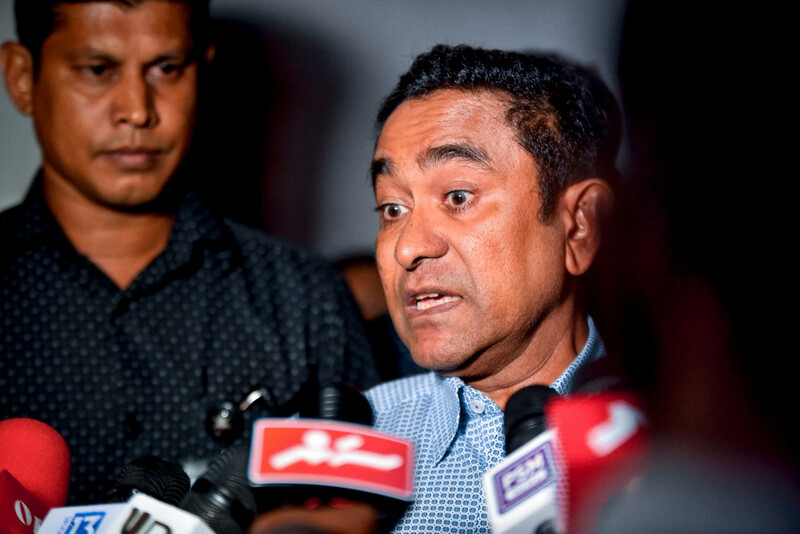 However, Yameen suffered a rather embarrassing defeat in successive elections with his 'Progressive Coalition' managing to secure just a few seats despite partnering up with business tycoon Gasim Ibrahim's Jumhoory Party (JP). Gasim aggrieved by MDP's decision to field 86 candidates which he insists was in violation of the coalition agreement for the presidential election had entered 46 candidates but had also suffered a significant blow after winning less than ten seats.